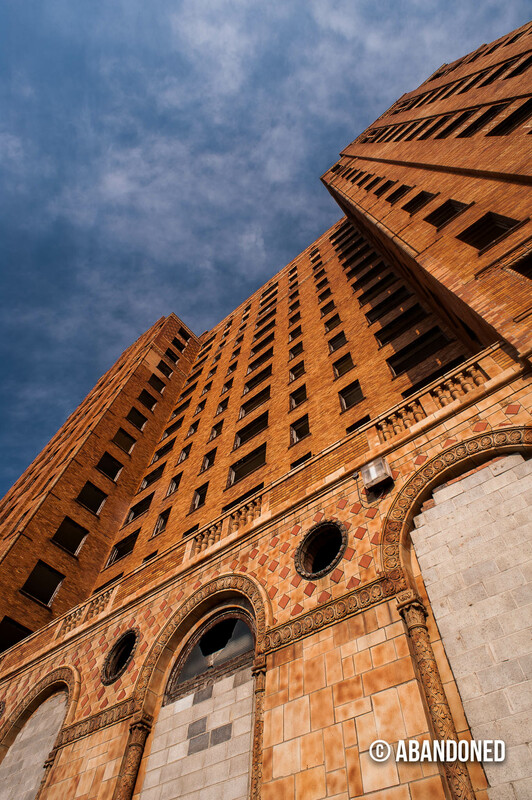 Proposed by Ralph T. Lee, a self-made millionaire who began working in a furniture store and engraving company before transitioning into the real estate business, Lee Plaza was the cumulation of Lee’s vision for a grander Detroit. 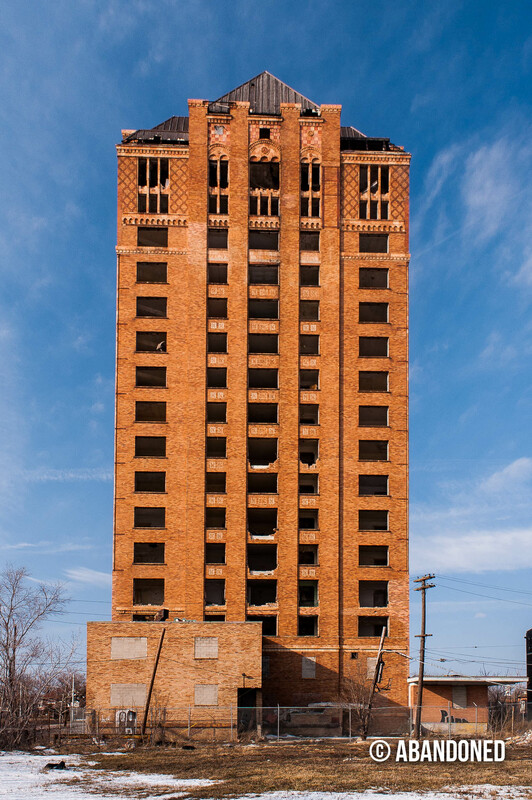 3 5 In October 1919, Lee left his job as an engraver with the J.B. VanAlstyne Engraving Company to start up a construction company, located on the fifth floor of the General Motors Building, completing apartment complexes throughout the city. 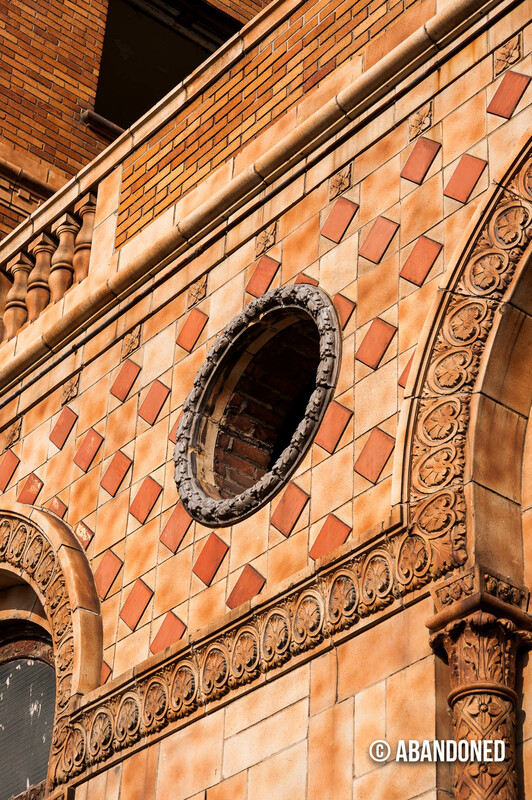 Lee Plaza was decorated with terracotta sculpture and tile that represented the Art Deco style with a Mediterranean influence and faced with orange glazed brick. 3 The top featured red Spanish tile and capped with copper. 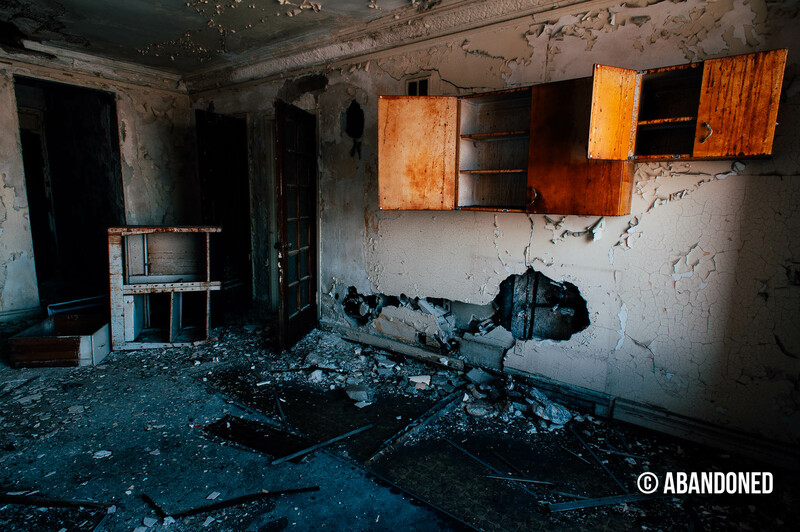 The interior was fitted with 220 one- to four-room apartments, each featuring a Servidor for dry cleaned clothing. 3 5 The one- and two-bedroom units came furnished while fittings for the three- and four-bedroom units were optional. 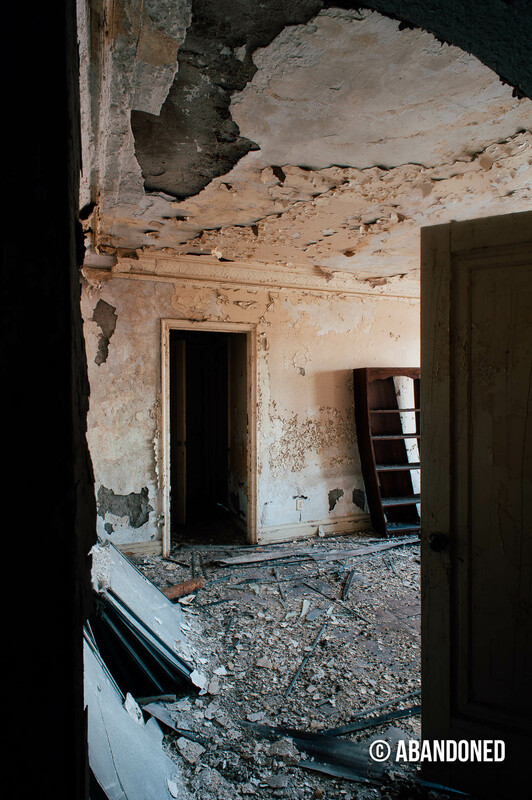 5 The first floor contained a small grocery store and ballroom, while the basement featured a beauty parlor, children’s playroom, and game room. Other amenities included daily maid service and radio service. The common areas boasted Italian marble floors, exquisite walnut wood paneling, hand painted frescos and detailed barrel vaulted ceilings with polychromed plasterwork. 5 Most notable was Peacock Alley, named for the use of blue, gold and green colors in the coffered ceiling of the barrel-vaulted walkway. 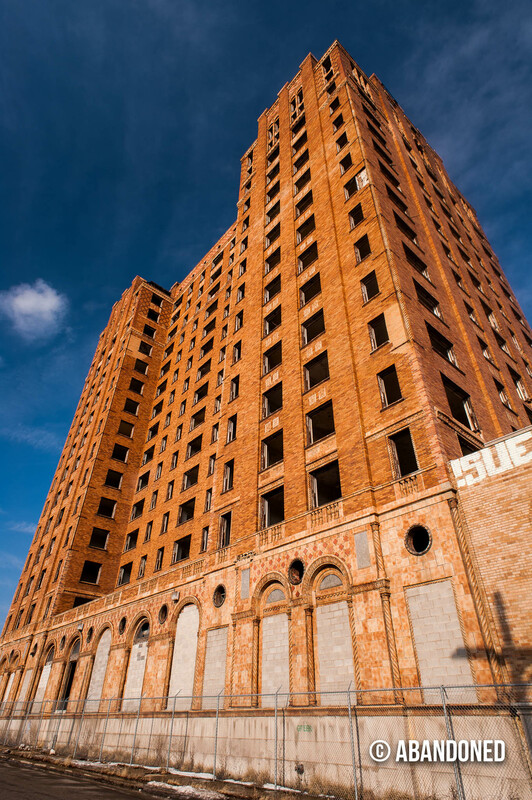 Lee sold his namesake tower to the Detroit Investment Company at the start of the Great Depression, but by December 1930, the company was behind on its payments by $1.1 million. 3 The Metropolitan Trust Company was appointed as the receiver but it went into receivership, with ownership transferred to the Equitable Trust Company in 1931. Lee Plaza was insolvent by 1935, and the legal and financial woes continued until the property was sold to local real estate dealer Charles Owen in August 1943 for $475,585. Owen had owned a third of the outstanding bonds on the structure. By the 1940s, with apartment homes falling out of favor, transients and short-term renters began filling Lee Plaza. 3 The Lee Plaza Company was formed to acquire the assets of Lee Plaza for $600,000. 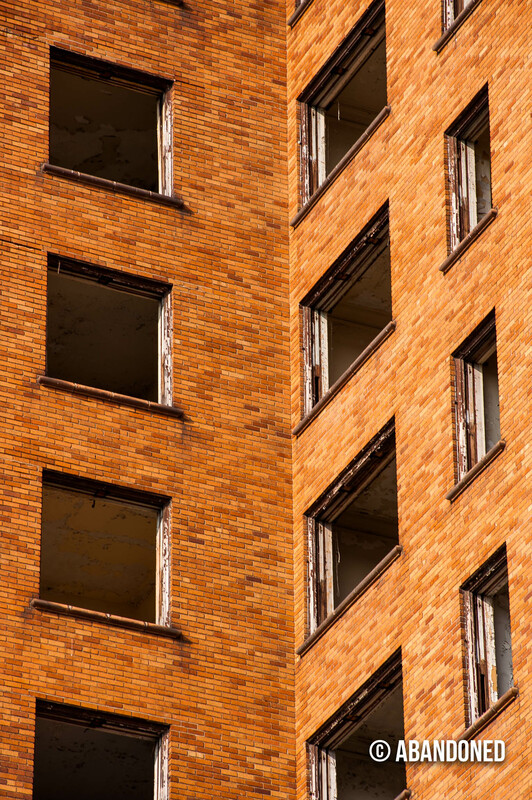 3 In the 1960s, the building was sold to a developer who conducted minor renovations before selling it to the city in January 1969 for low-income senior apartments. Lee Plaza was added to the National Register of Historic Places on November 5, 1981. 3 A lack of funding for the deferred maintenance to Lee Plaza forced its closure in 1997. 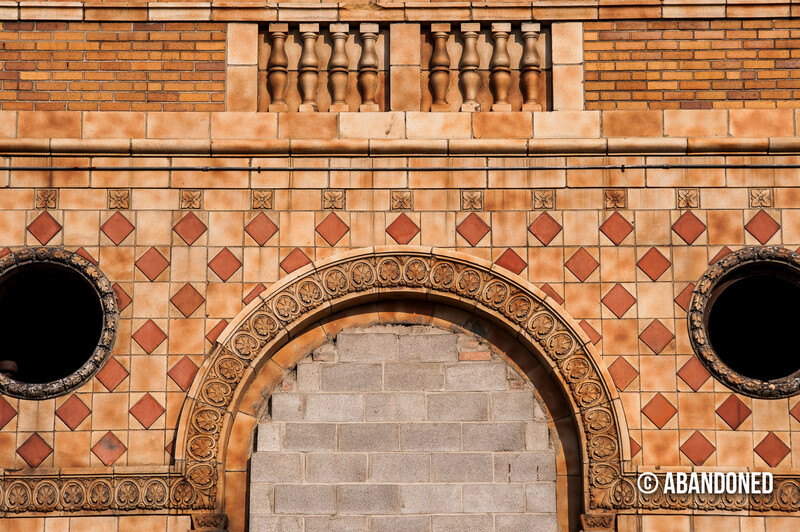 In 2000, more than 50 terracotta lion heads were stolen from Lee Plaza and were missing until six of the heads were spotted in a new residential development project in Chicago, Illinois. 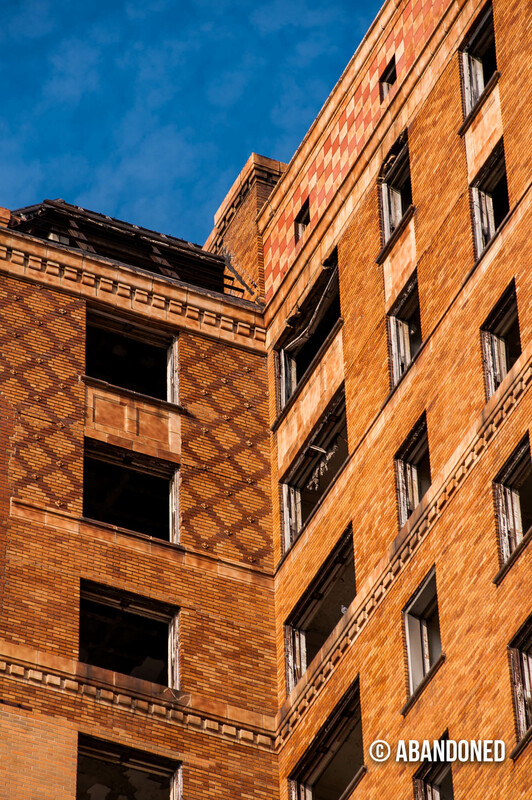 3 The developer, Greene & Proppe, had purchased them for less than $1,000 each from Architectural Artifacts of Chicago. The dealer had acquired them from an antique dealer in Saline, Michigan. 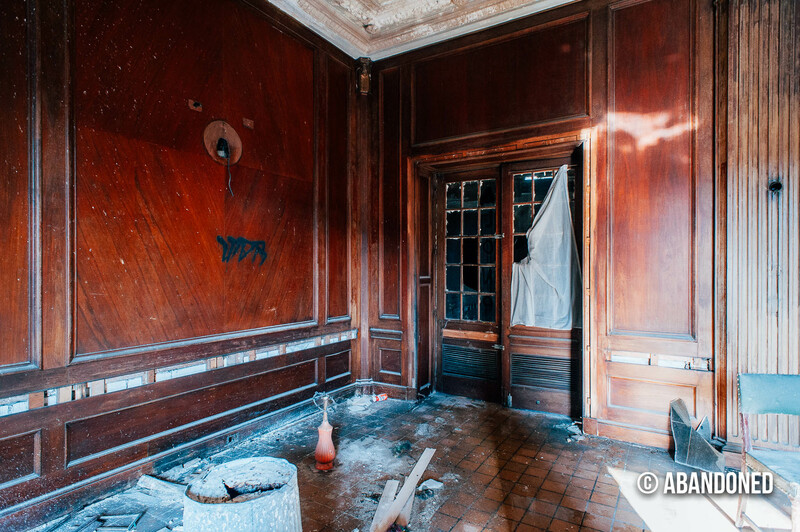 Architectural Artifacts helped track down some of the stolen lion heads, and 24 of the lions, along with three stone griffins, valued at more than $2 million, were removed from the Chicago development in May 2002. The ornamentation was put into storage for reuse at the Lee if it is redeveloped. Hill, Eric J., and John Gallagher. 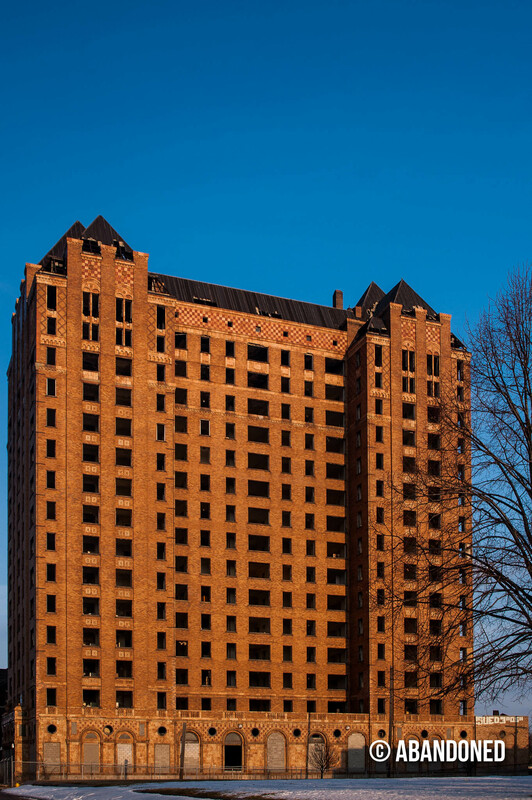 “Lee Plaza Apartments.” Aia Detroit: The American Institute of Architects Guide to Detroit Architecture. Detroit: Wayne State University Press, 2003. 182.Print. “Hotel & motel red book.” American Hotel & Motel Association. American Hotel Association Directory Corp., 1955. 409. Print. Austin, Dan. 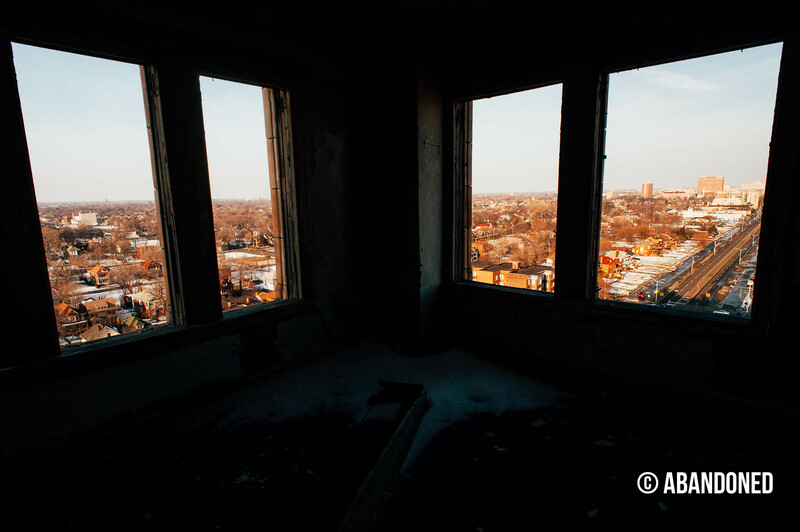 “Lee Plaza.” Historic Detroit. N.p., 2012. Web. 17 Apr. 2012. Article. “Lee Plaza.” Emporis. N.p., 2012. Web. 17 Apr. 2012. Article. 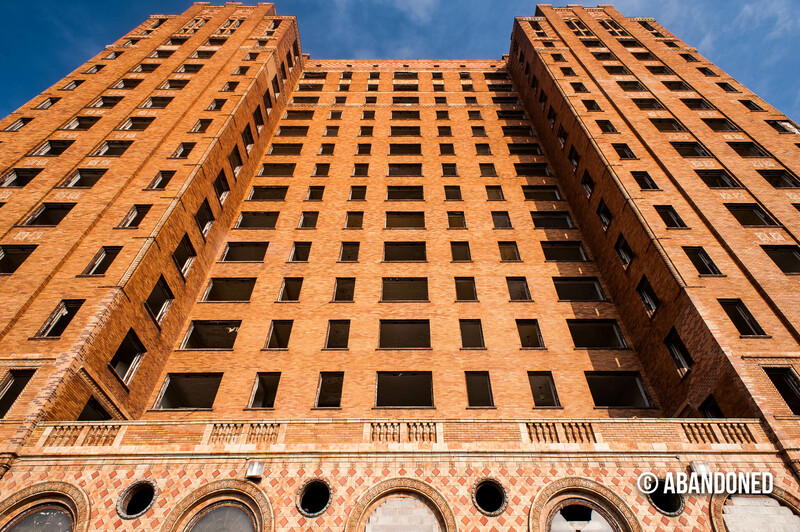 “Lee Plaza Hotel.” City of Detroit Planning and Development Department. N.p., 2012. Web. 17 Apr. 2012. Article. 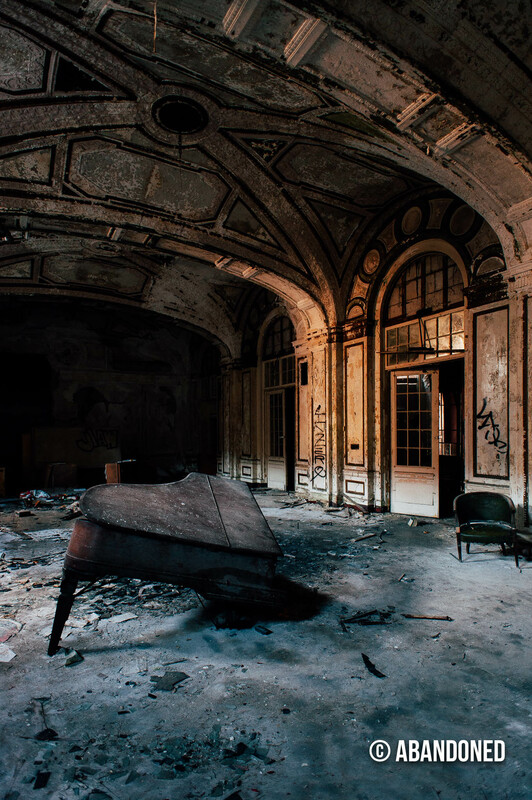 I know this may only sound like a wish, but if and/or I can get the money to help to restore the “Lee Plaza Hotel” back to it’s majestic beauty, This is something I want to try for. There is history for my family as my great uncle Ab Nicken left Monterey, Tennessee to Detroit, Michigan to run the Lee Plaza Hotel. This would have been in tand all the history in Detoithe late 1930’s to early 1940’s, because they were going to take my father’s sister with them, but she stayed in Tennessee. 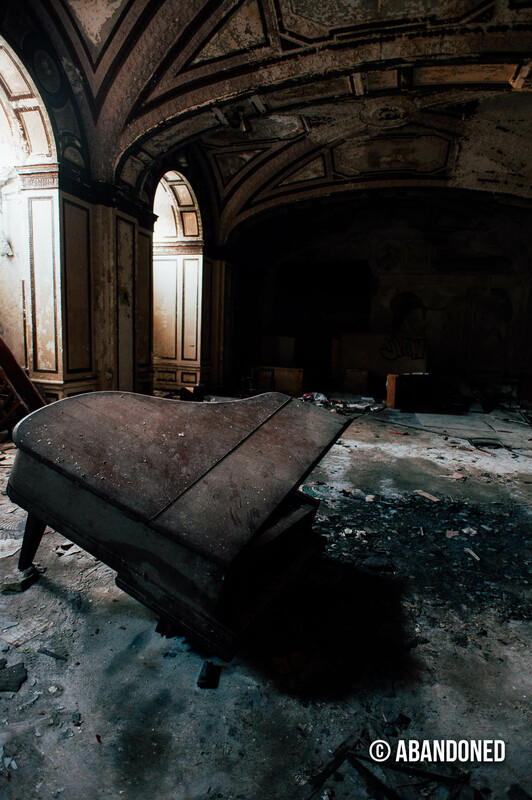 After seeing the structure I believe it needs to life, and help with the beauty,and the history not just the building but Detroit…. 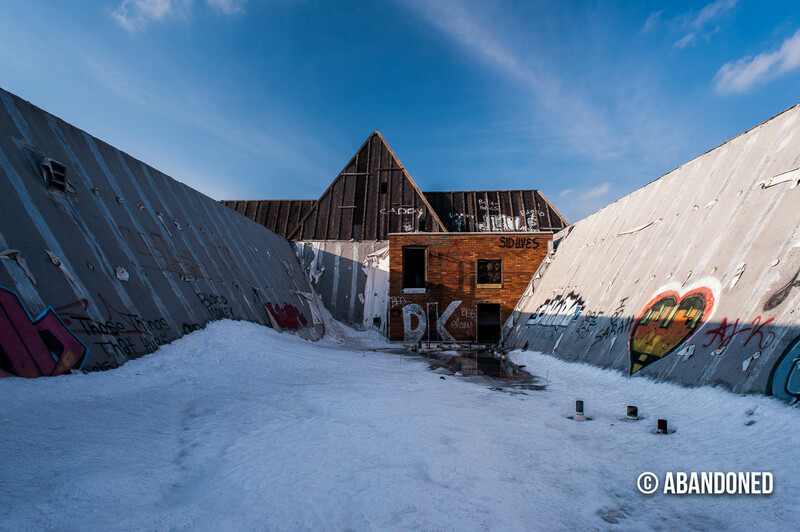 I’ve always been partial to Detroit even though I was born in Dayton, Ohio. LOL… Always tols my mother I claimed the tennessee hillbilly in me over the ohio buckeye anyday 🙂 So Michigan has a place in my heart…. Curious where the 24 lions wound up, it's been 11 years since they were recovered and the building is looking more and more like it's seen it's last days. I could replicate the lion in terracotta with no difficulty if the building is ever renovated, but I don't see that happening.